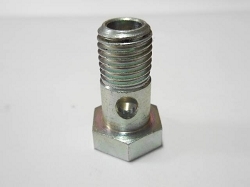 Home>Unimog Parts>404 Engine>Fuel System>Fuel Tanks > Fuel Cap - 411, 404, 416, 1300 etc. 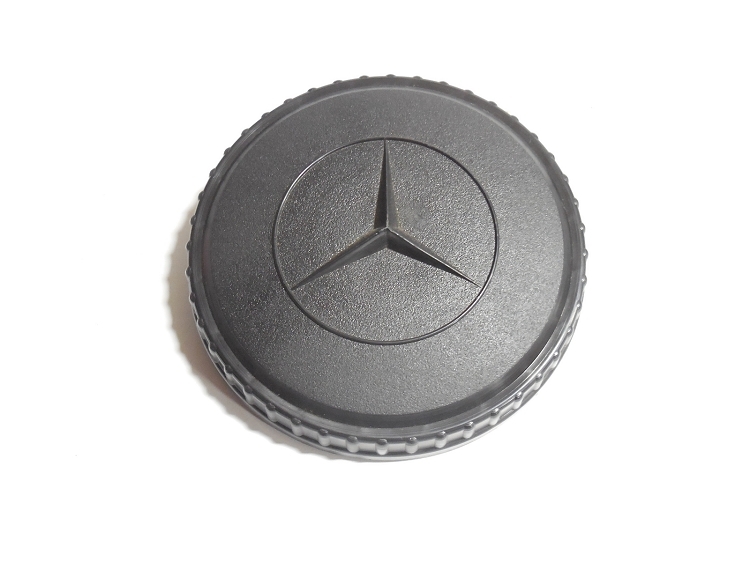 Fuel Cap superceeded 0004717930, 0004710530. 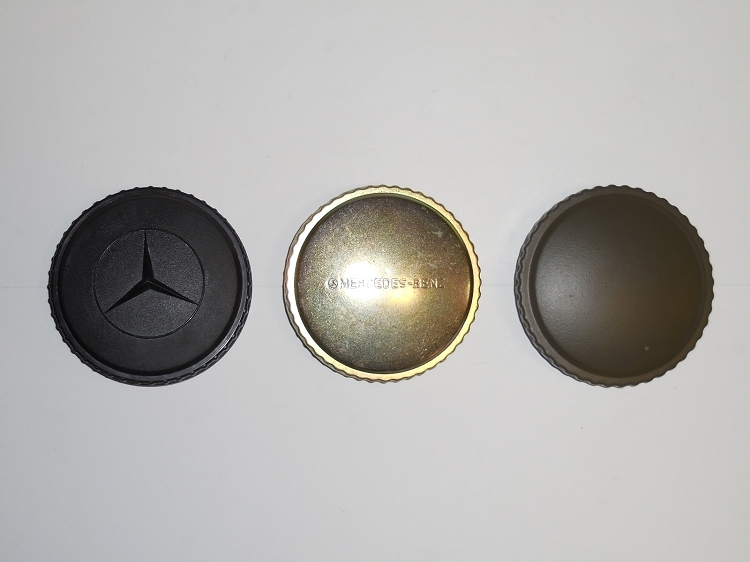 Black with MB symbol, gold anodized cap with the Star/Mercedes Benz stamped into the metal or plain green. 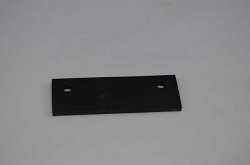 These fit a 105MM fuel neck which is the standard MB Unimog size. Use the drop down menu to select different style options.